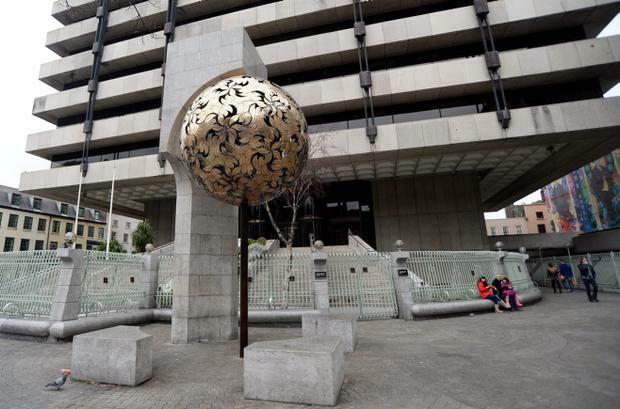 Inaction by the Central Bank and the Banking Regulator was a “very costly failure” leading to the economic crisis, Economics Professor Gregory Connor told the Banking Inquiry today. Prof Connor from NUI Maynooth described “light touch banking regulation” in this country as the “second worst in the world” - second only to Iceland at the time. The Irish Central Bank and the Regulator should have blocked the enormous growth in property lending assets at domestic banks and the excessively fast debt capital inflow at the time. Both of them “should have said stop”. “In terms of preventing the Irish crisis this inaction was a very costly failure”. He believed this was perhaps the one time where “some single individual or some small group could have stopped the banking crisis from happening. Prof Connor, an expert on portfolio risk analysis and security market pricing, said Irish bank managers “are quite correctly blamed for irresponsible lending policies during the credit bubble”. He also suggested that information from the banks to government at the time “may have been deliberately embellished”. The shareholders too “pressurized bank management to pursue risky strategies” with an expectation of rapidly increasing annual earnings and dividends. Economists should have “spoken more forthrightly” and had to share some of the blame. The blanket Bank Guarantee “to an insolvent banking sector” was also “a very costly error”. The domestic banks on aggregate were insolvent. He felt quite strongly that there were senior people at Anglo and Irish Nationwide banks knew the banks were insolvent and the regulatory authorities should also have known.